What do track and field sportspersons, gymnasts, acrobats, dancers, tennis players, basketball and football players all have in common? They are all at an advanced risk for stress fractures. What is exactly a stress fracture? According to the AAOS (American Academy Orthopedic Surgeons) is a small crack in a bone. 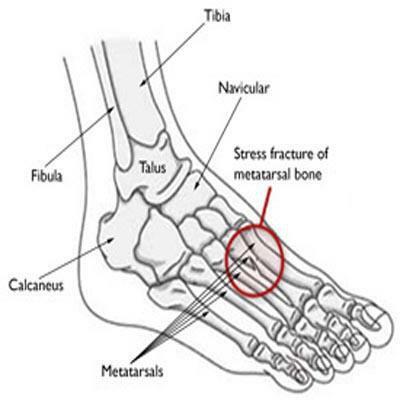 Stress fractures often develop from overuse that can break bones down and cause these fractures. 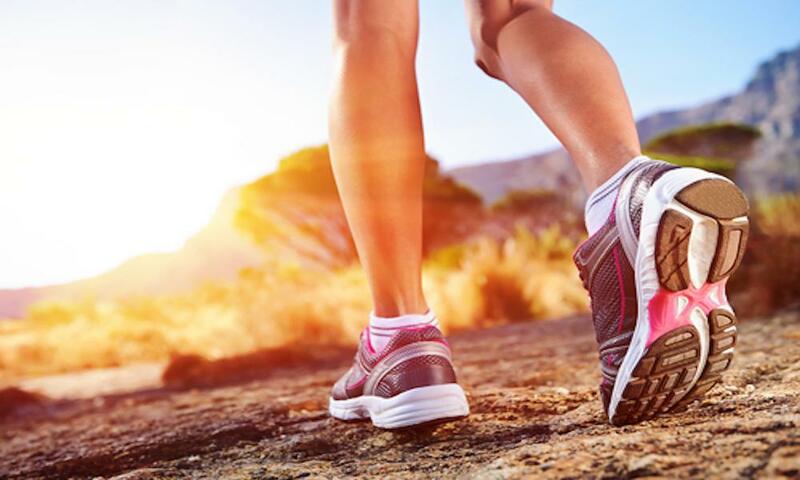 Stress fractures can happen to anyone on anytime, but are more common among athletes and people with weak bones or nutritional deficiencies. 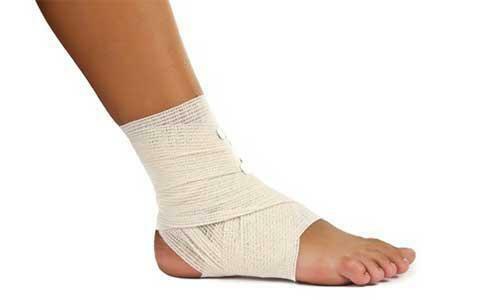 A stress fracture can happen anywhere (foot, leg, spine, arm, ribs and other bones). Pain even when at rest or performing daily activities. Many times athletes don’t take care of their stress fracture. Sometimes happens that a runner keeps running, or a person simply keeps walking on it. It is extremely important to stop any activity and rest if you feel pain. The next step should be to visit a podiatrist as soon as you can to receive treatment. If you ignore the pain, the fracture may possibly become worse and it can take a longer time to heal. One of the Treatments may include icing the area for 15-20 minutes several times a day, rest (particularly from the activity that caused the fracture), pain relievers, and complete immobilization for six to eight weeks. It is important to be really patient because if you resume activity too soon you will just prolong recovery and this can lead to additional problems and pain.